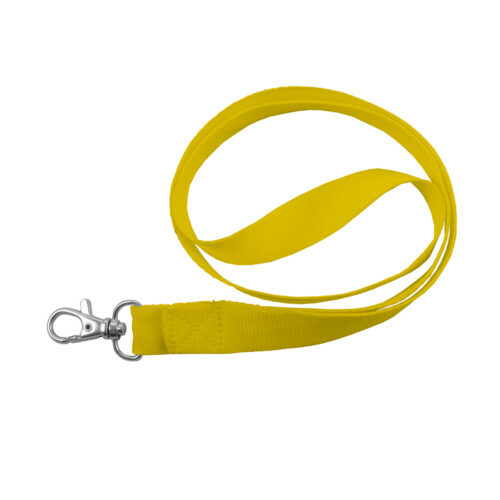 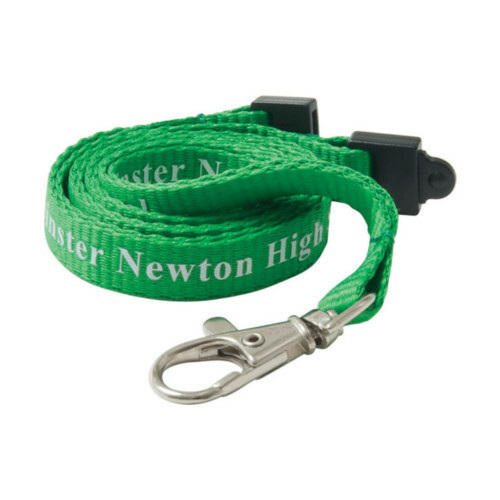 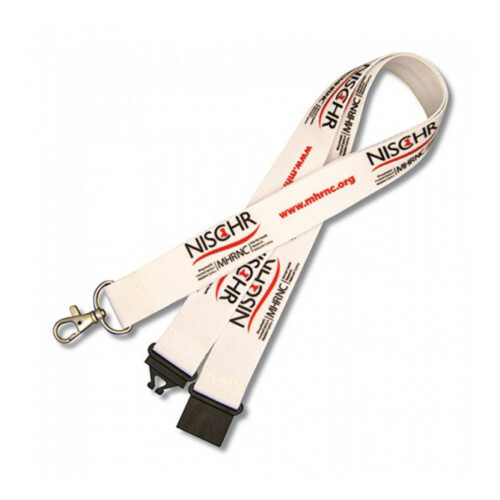 Slick Ultra-Smooth 20mm Polyester Full Colour Printed Lanyards. 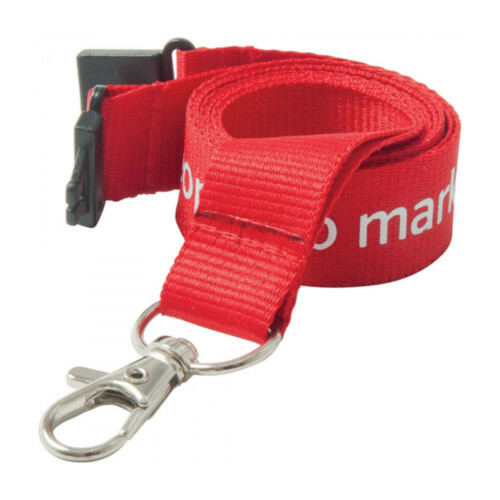 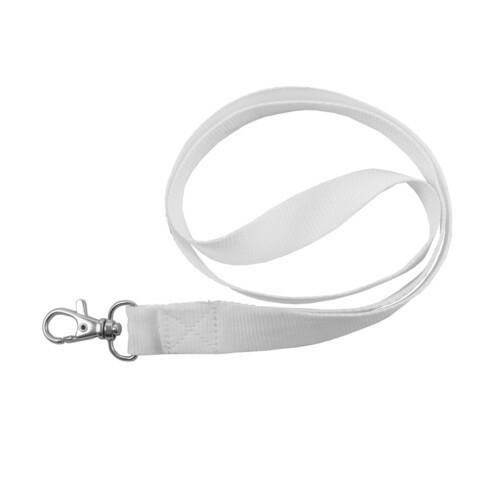 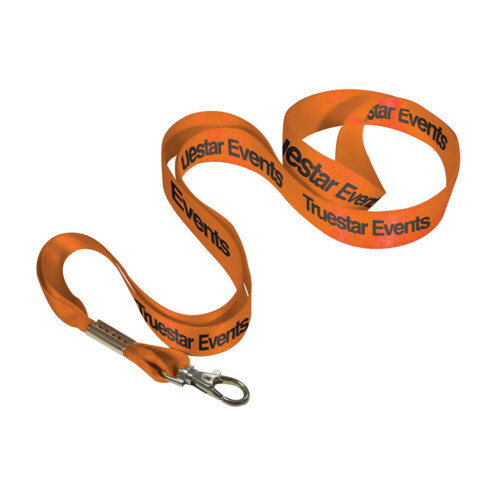 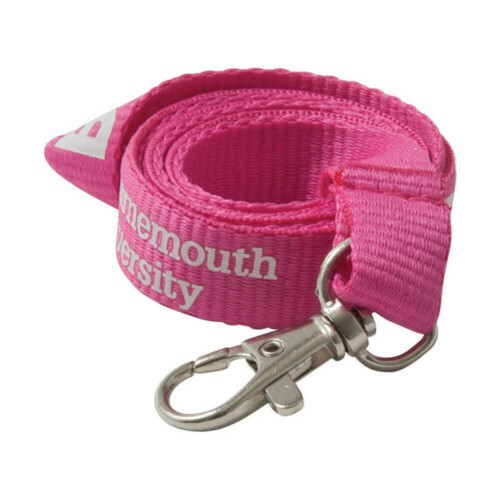 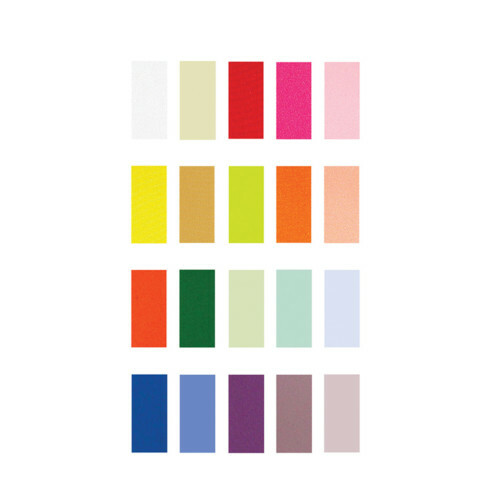 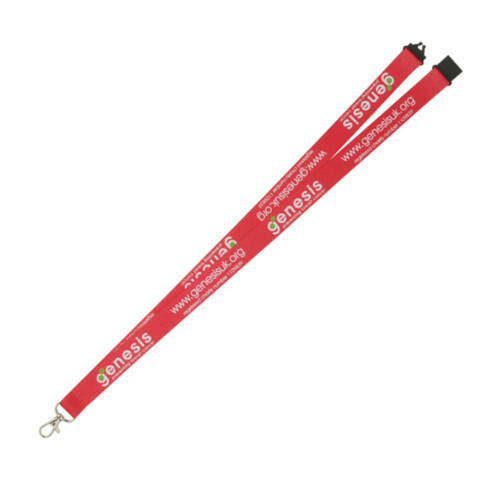 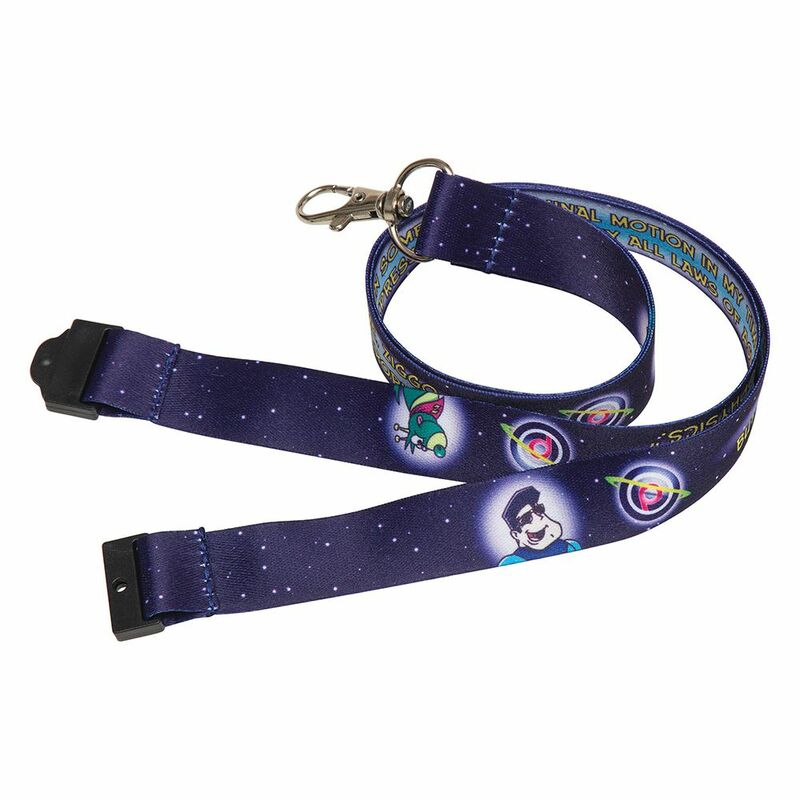 The Dye Sublimation Print on Both Sides Allows Branded Lanyards to be Superbly Detailed with a Stunning Finish. 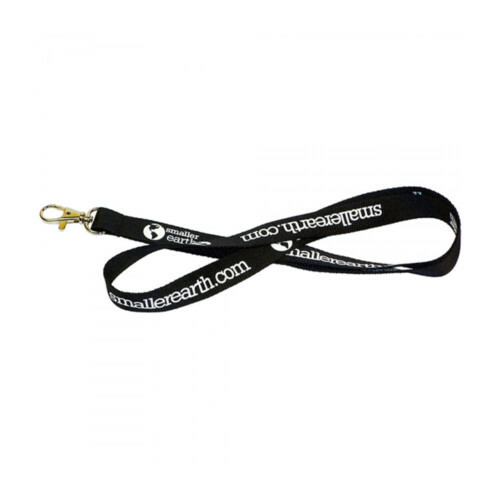 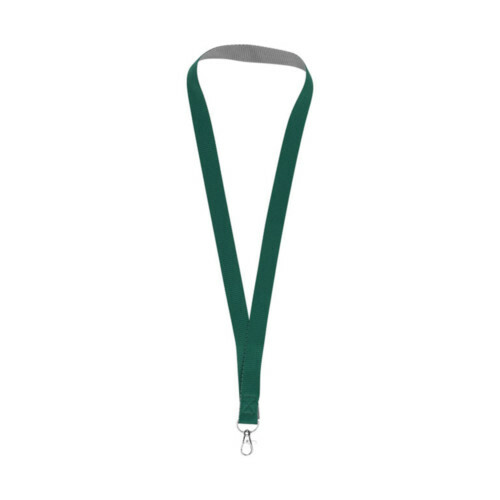 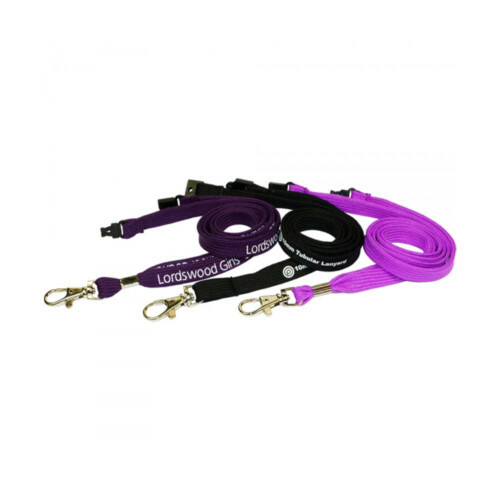 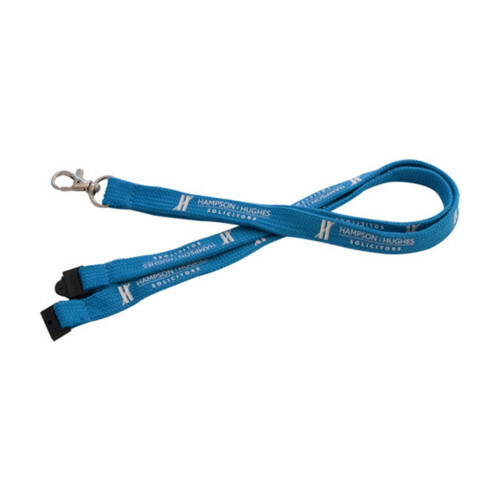 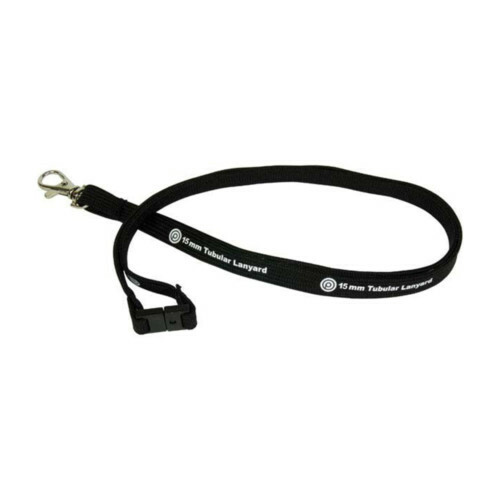 High-Quality Personalised Lanyards are Ideal for Promotions Conferences Exhibitions Music Festivals or Sports Events. 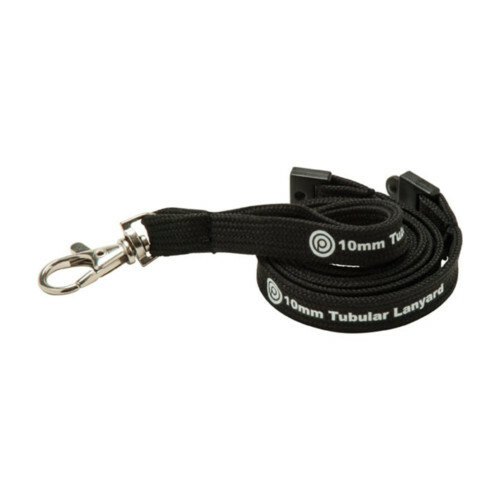 Fitted with a LAN04 Trigger Clip and Black Plastic Safety Break as Standard.